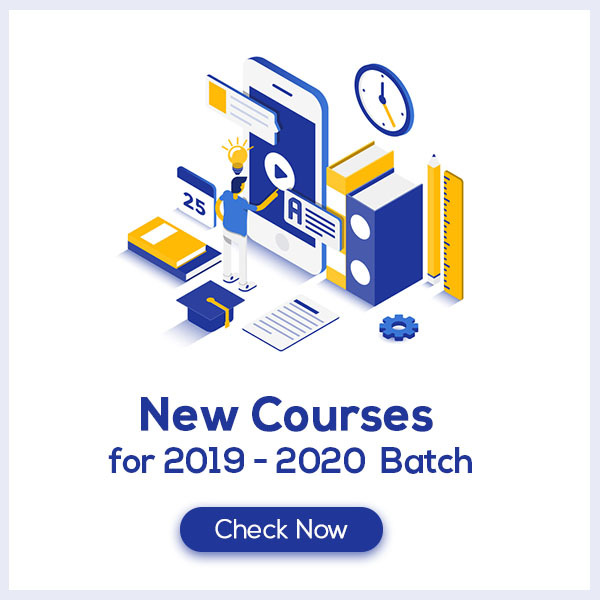 Natural Resources Class 9 Notes aims at increasing your self-confidence and reducing the pressure by offering a simple way to study or revise the chapter. These notes are prepared by our panel of highly qualified teachers, out of the past 10 years question papers so that the students don’t miss out on any of the important topics. Natural Resources Class 9 Notes would fuel your exam preparation which ultimately lead you to score maximum marks. How do you define Natural Resources? The resources available on the Earth and the energy from the Sun are necessary to meet the basic requirements of all life-forms on the Earth. The outer crust of the Earth is called the lithosphere. These comprise the hydrosphere. The air that covers the whole of the Earth like a blanket, is called the atmosphere. Living things are found where lithosphere, hydrosphere and atmosphere these three exist. This life-supporting zone of the Earth where the atmosphere, the hydrosphere and the lithosphere interact and make life possible, is known as the biosphere. 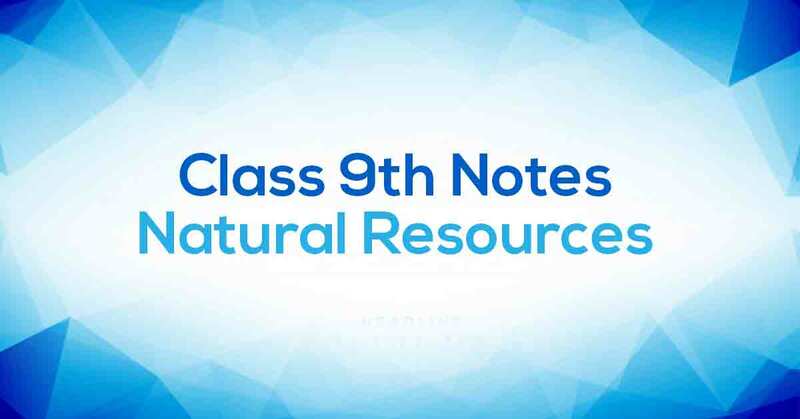 Learn more about in Natural Resources Class 9 Notes pdf.